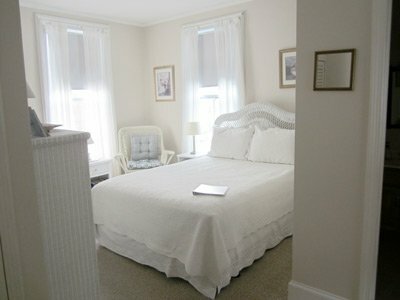 Our comfortable guest rooms will have you feeling right at home. 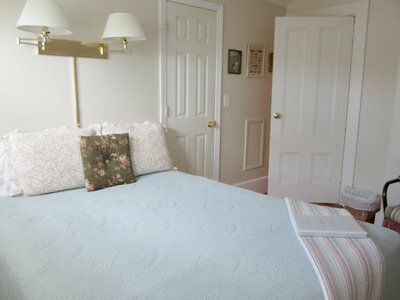 Our rooms are very comfortable, warm and inviting. 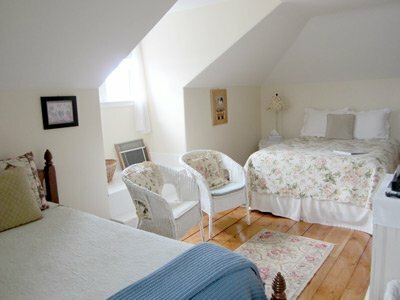 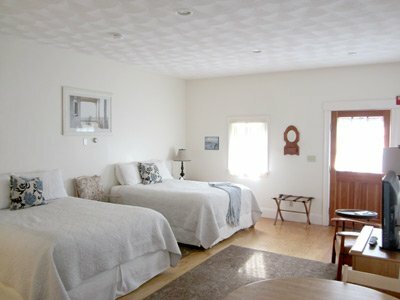 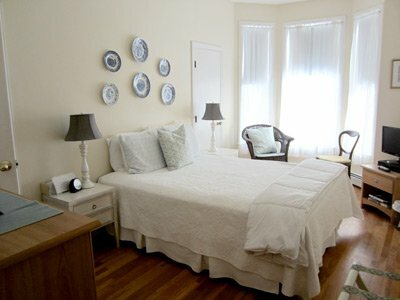 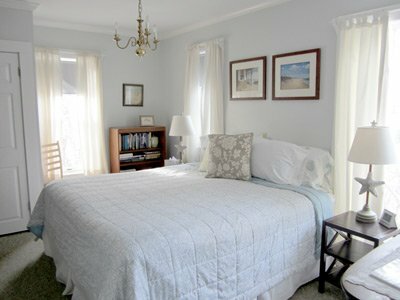 All rooms include a hearty farm breakfast, cable TV, 100% cotton linens, and more! 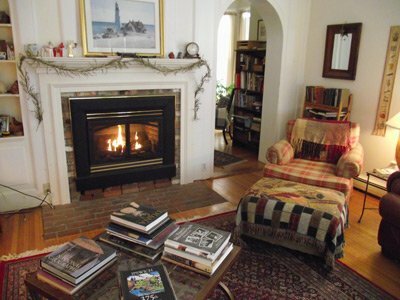 Ray and Margaret Morley invite you to stay with us at the 1863 Robert Jordan House in the beautiful historic district of Ipswich, Massachusetts. 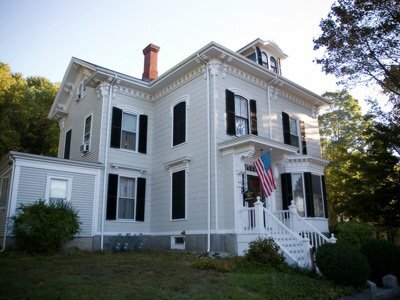 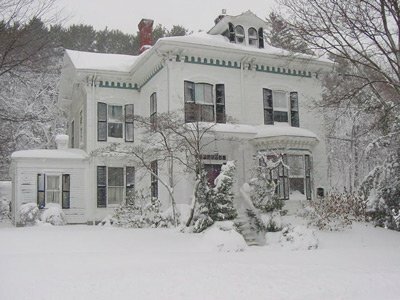 Our home is a late 19th-century Victorian house located a few blocks from Ipswich center. 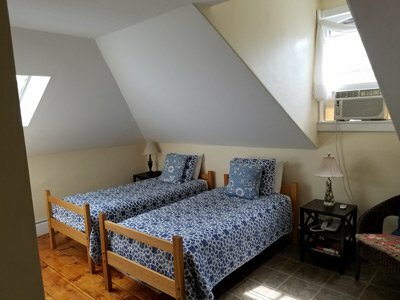 We have 8 guest rooms with private baths, HD flat screen TV with Fios 200 channels, air conditioning, and internet availability throughout the property. 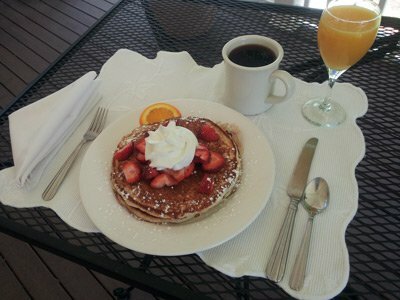 A full breakfast from our extensive menu is included in your room rate. 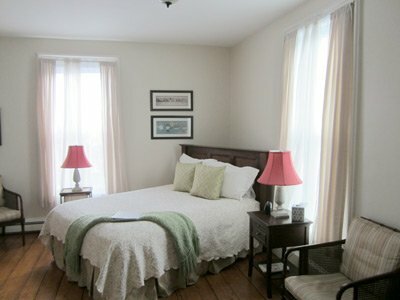 Stop by for a visit and see what makes us one of the best inns on the North Shore.